^ from: (YouTube) - Meet the Plush Time Wins duo in their own custom T-shirts. That's Angel on the left, and Crystal (or "Cris") on the right. Plush Time Wins features a fellow named Angel and a lady named Crystal (also known as "Cris"). Both of them publish videos showcasing their adventures at various arcades. The channel has garnered millions of fans (over 1.2M Subscribers on YouTube as of July 1, 2018) worldwide through their YouTube channel. They even interact with others through live streams with their YouNow channel. The two hail from the greater Orlando, FL, USA area. Plush Time Wins at a Glance. How about the two providing their brand of awesomeness? The fellow in these videos is Angel. He's the cool guy who normally lets everyone know what kind of action the two will get into. Crystal is the super-cute and super-adorable lady who is very fun. Their arcade adventures take them to a variety of arcades ranging from arcades at restaurants or even proper arcade rooms. Their adventures have taken them across the United States, in Mexico, in England, and even Japan among many locations. This duo often plays arcades together. They may challenge to try to win prizes or challenge each other to win more tickets or the bigger prize. All of their work is done in fun ways. They bring levels of energy that are fun and very positive. You are not going to be met with an indulgence of Internet memes or casual, excessive swearing. What you will see is what happens when two individuals go out and have fun at the arcades. The coolest moment I can recall from PTW was when they devoted one video towards donating prizes they won at arcades to Toys for Tots. Besides their arcade videos, Plush Time Wins also have channels where the two just share their lives and even some of their other material. Plush Time Vlogs is where Angel and Crystal simply showcase some of their real life adventures. Crystal even has her own YouTube channel called "Cute Cuddly Cris" with insight and adventures in her life. Angel and Crystal even have a channel dedicated to their YouNow streams also shown on YouTube. So there are a number of ways to enjoy PTW besides their usual arcade adventures. How I Discovered Plush Time Wins. I found out of Plush Time Wins as I was trying to find a video of a Mario Kart Arcade Grand Prix. 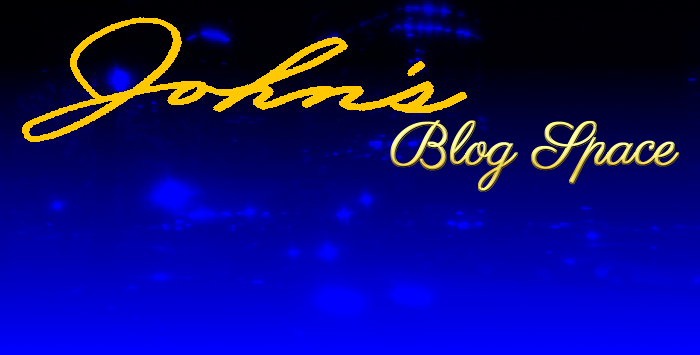 It was kind of part of me researching blog topics for my racing/driving game blog, "John's Race Space." I grew fond of their style of videos that I offered my subscription. After seeing several other videos, I grew fond of Angel and Crystal and enjoyed a lot of their other videos. While I haven't seen many of their videos from start to finish, what I did see has been very entertaining. AN ADMITTANCE (added: December 27, 2018): When I first learned of Plush Time Wins, I actually thought Crystal was Angel's little sister or daughter or something. But- Angel and Crystal are total strangers who fell in love and got married and became total lovebirds. Thoughts About Plush Time Wins. Angel and Crystal feature some very fun action. 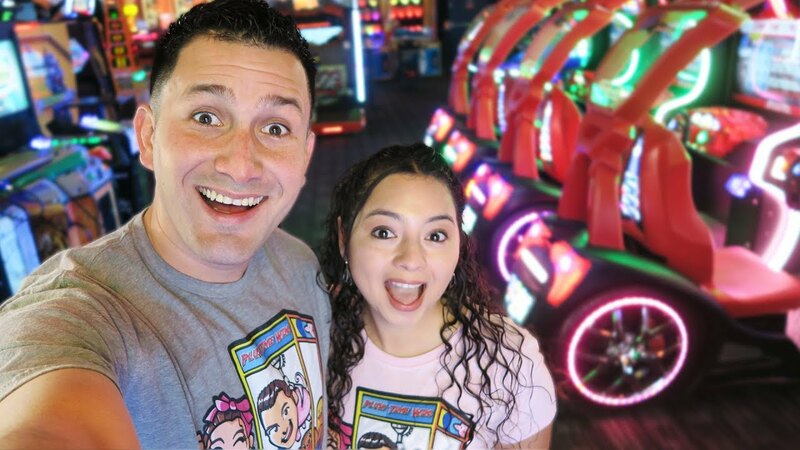 From claw games to ticket games and more, Plush Time Wins is a very fun channel to watch and follow. I think Crystal is very unique. She has a personality that is youthful and cheery. Maybe even a bit like a little kid with her childish (yet very cute) voice. Both Angel and Crystal are adorable and fun. These two could possibly make a bad day you are having better with their personality and charm. And it is quite fitting that these two from the Sunshine State offer sunshine of their own with such amazing content. What I Would Tell Angel and Crystal. What would I tell these two? TO ANGEL: You're one cool dude! You got plenty good skills with a lot of the different games. You have great energy with all you do. TO CRYSTAL: You are absolutely adorable! You look very cute and deliver great energy in your videos. I even think your voice is surely cute (screw the haters)! TO ANGEL AND CRYSTAL: Keep up the great work with your amazing videos! I am surely fond of your work. In a realm of negative and sometimes annoying media online, you two provide a breath of fresh air. Not to mention a very fun breath of fresh air. Would I Want to Meet Angel and Crystal? It would be an honor to meet the Plush Time Wins duo. ^ We won a Nintendo Switch at the arcade! I guess now you may be sold on these two. You can visit Plush Time Wins' official site at plushtimewins.com. You can visit their YouTube channel at www.youtube.com/plushtimewins, and you can find them on YouNow at www.younow.com/PlushTimeWins/channel. Their YouTube channel has even the alternate channels of their work. Find them on Facebook at their Facebook page and on Twitter at their Twitter feed. This post is over. Of course, I will usually have some extra ideas for posts. Subscribe and Follow this blog and my others. I post when I can, rather than on some set schedule. Let me know if there are any topics you want to see in any of my blogs. Thank you for reading! Take care and be well.